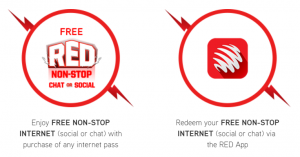 Reload SIM Card and purchase attractive data plans available – get up to 10GB data for a month, starting from RM3 per day. 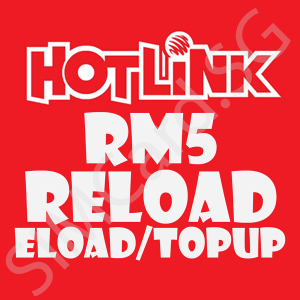 Keep your SIM Card active by topping up with money. 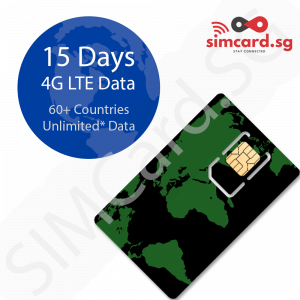 The card will be inactive for 30 days after 5 days unless topped up; after the inactive period ends, it will expire and cannot be reloaded. 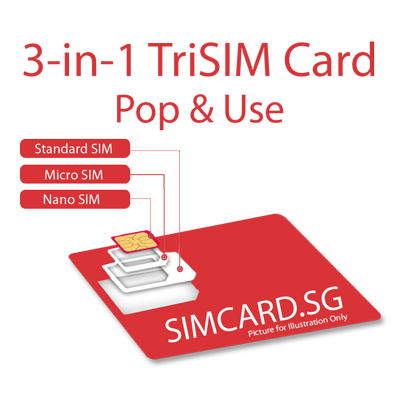 SIMCARD.SG does not provide long term support as stated on our terms and conditions. We can only assist within the duration the SIM Card is initially valid for after activation. 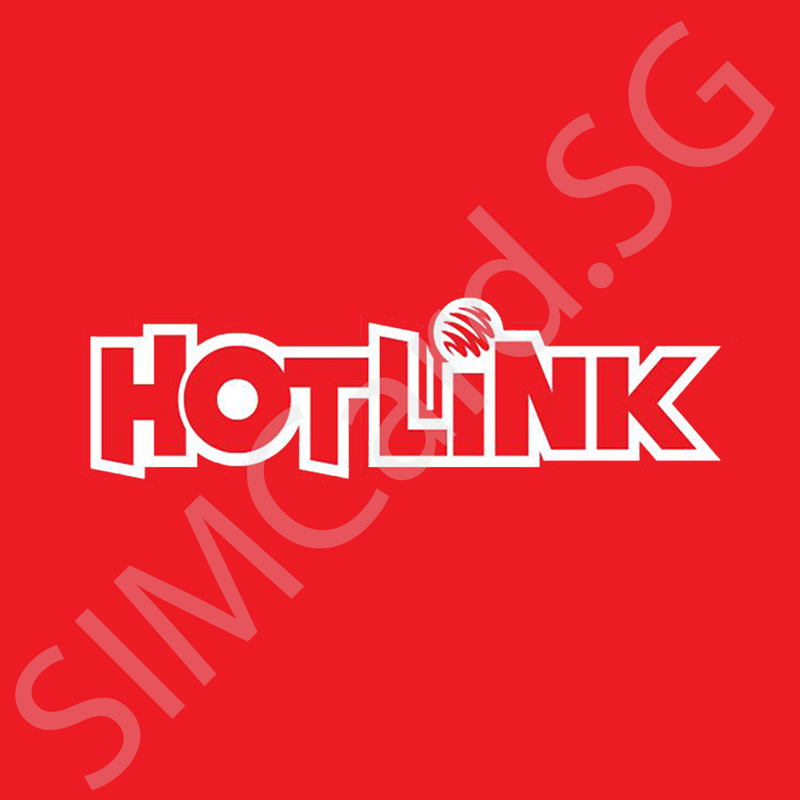 Telco plan is subject to change over time. SIM Cards are registered in the name of the PASSPORT HOLDER as per Malayisan Telecom Regulations and Law. 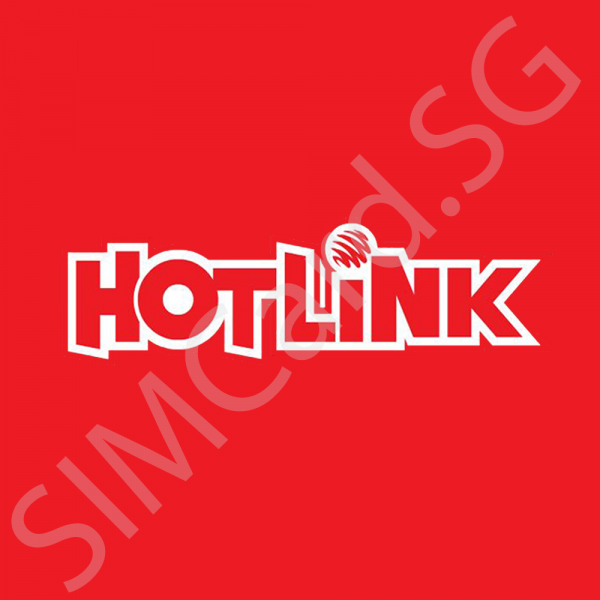 If you intend to use the SIM Card long term by reloading, please note long-term support is the responsibility of the telco company. Registration details must be submitted at least 48 hours in advance. Card activation WILL be delayed for LAST MINUTE ACTIVATION. 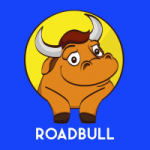 You are responsible for submitting documents accurately and in advance. Photo of Passport Page with Details is necessary for registration. All plans do not come with SMS bundled and will be deducted on a pay as you use rate. Registration is compulsory. Your passport will be required for registration purposes.